Flu vaccinations and the popular children’s nasal flu vaccinations are available now. Injectable vaccination costs £7.00 for member patients and £11.50 for non members, all are welcome. This vaccine is suitable for adults and children from 6 months of age. The children’s nasal vaccination costs £26.80 for member patients and £29.99 for non members. This vaccine is suitable for children from 2 years to under 18 years old. Did you know our bodies can take 2 to 3 weeks to achieve the intended protection offered by flu vaccines? 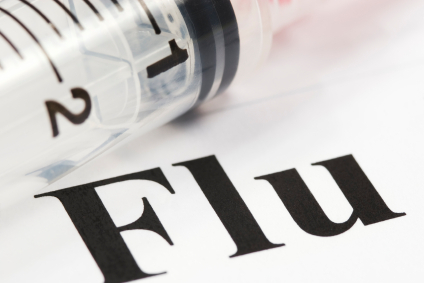 We offer improved vaccines to protect patients against 4 current strains of the flu virus. Don’t delay, book your appointment early to help avoid exposure to this year’s influenza season. Contact us to book your appointment and for more information. We’re open from 8.30am to 6.00pm Monday to Friday. © 2019 Southern Independent Medical Practice.